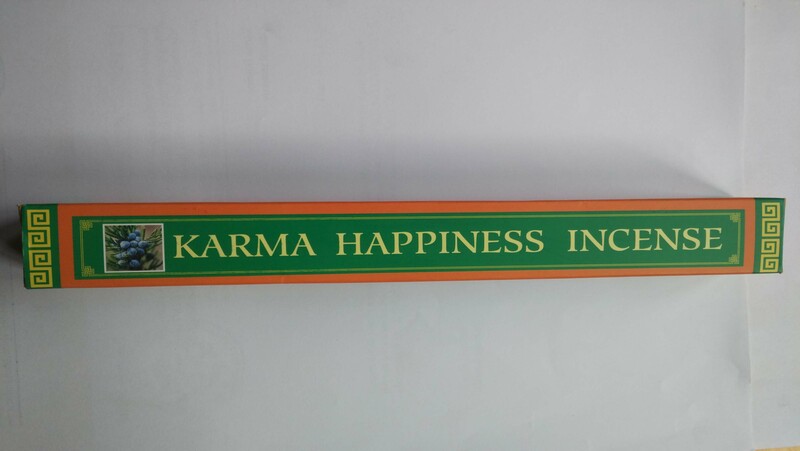 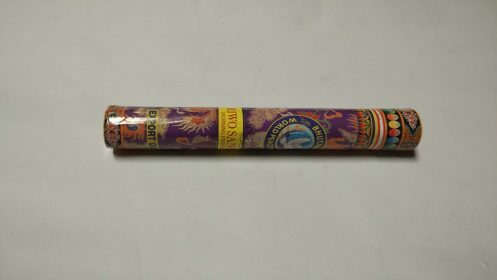 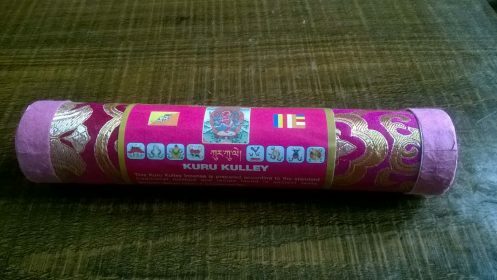 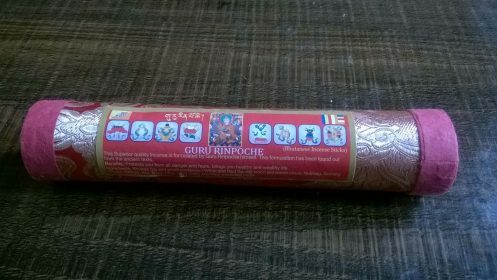 KARMA HAPPINESS INCENSE is specially formulated to attract the tantric deities for fulfilling aspirations and bringing prosperity as well as for purifying the living environment. 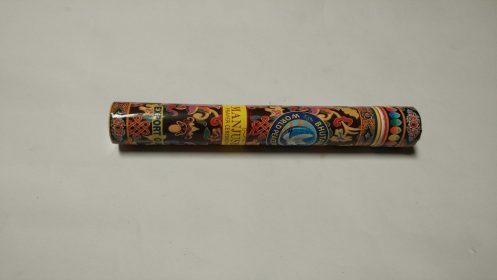 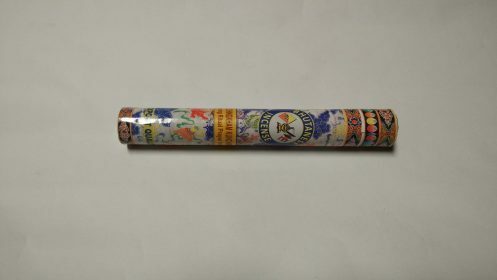 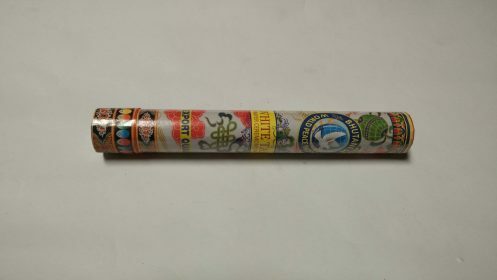 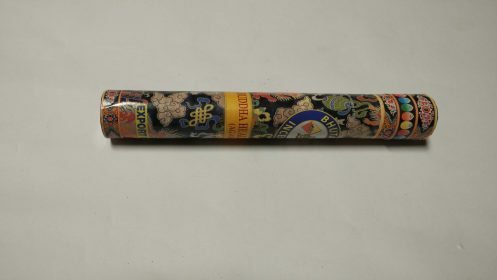 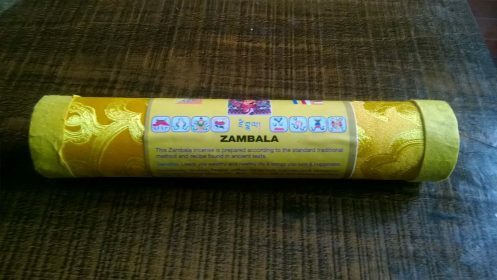 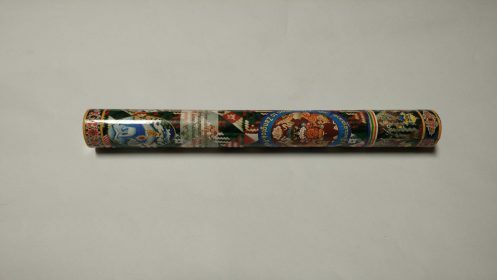 It clarifies the senses and soothes mental stress and so it perfectly known as KARMA HAPPINESS INCENSE. 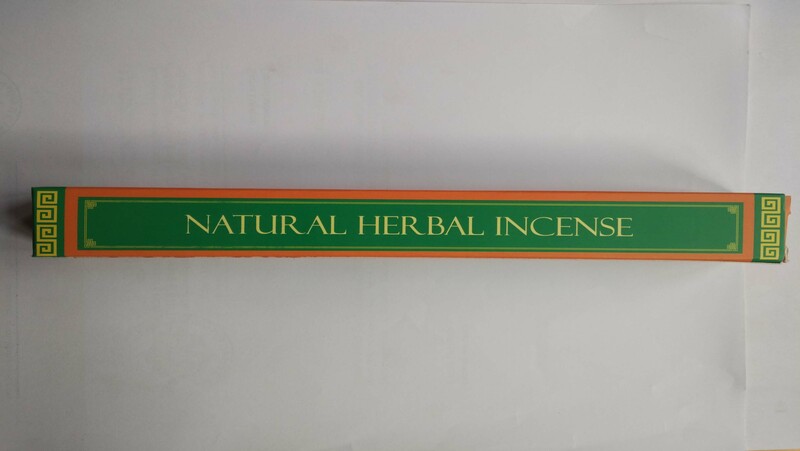 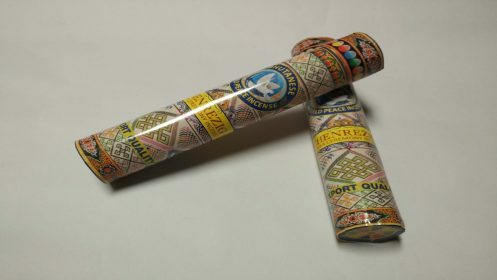 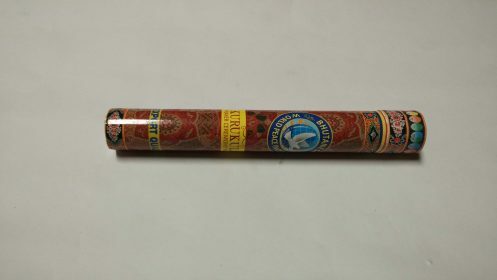 It is blend of over hundred aromatics substances such as Himalayan medicinal herbs which includes clove, nutmeg, saffron, red and white sandalwood, and minerals like gold and silver.